The UK’s only residential festival with ideas. Cause UK is providing PR and sponsorship support to The Also Festival team for the second year running. 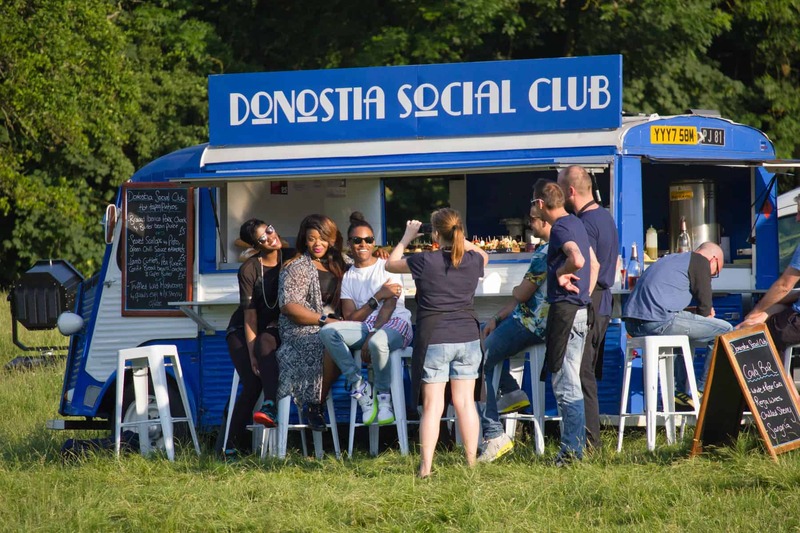 The ALSO FESTIVAL was featured in The Guardian’s TOP 25 Festivals in 2014 for music, foodies, art lovers and families. It is organised by the Salon London team whose events were voted No 6 in GQ’s Top 100 Things to do in the World in 2014. Attracting a discerning audience this enjoyable outdoor family festival stimulates body, mind and soul. With mind-blowing subjects as varied as a tour of the constellations, a masterclass in conducting and time travel itself- explained by leading experts and academics. 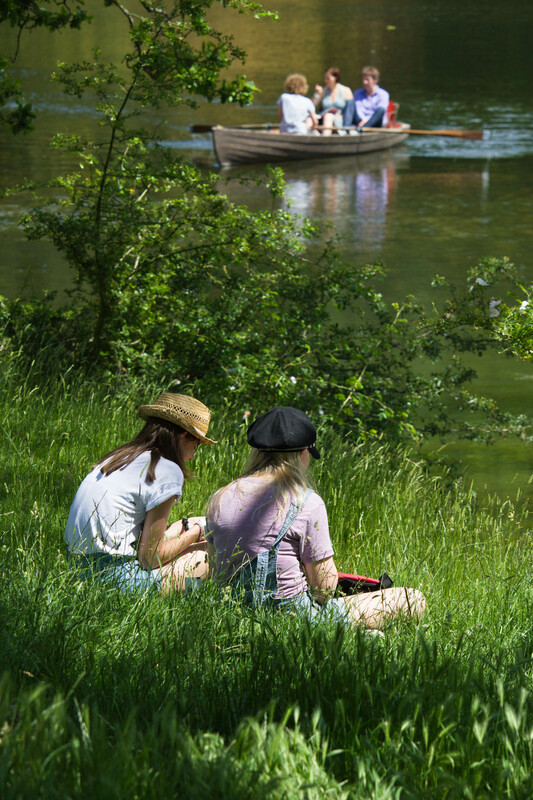 Think TED TALKS for the big outdoors with exquisitely curated music and dance, all using the heavenly lakeside of Compton Verney, near Stratford on Avon to maximum effect, with its very own floating restaurant and hidden reading rooms. 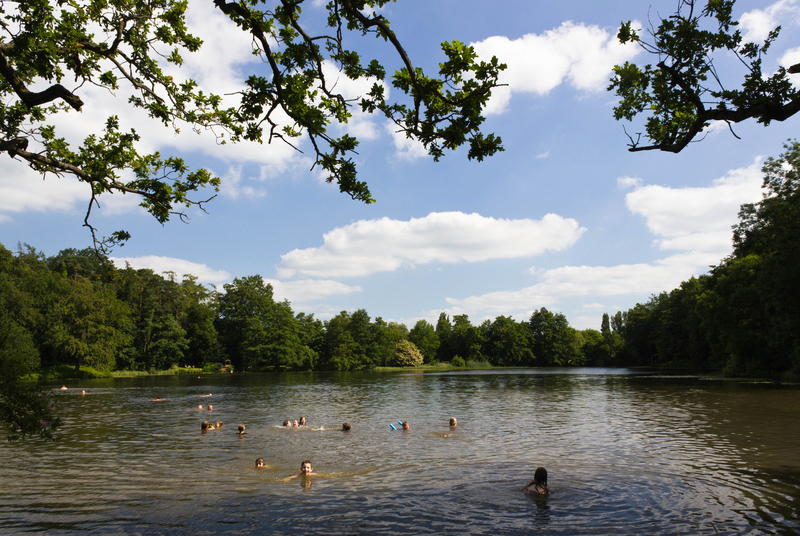 The theme for the first year is ‘Light’, with a line-up including talks on the cutting edge science of ‘Dark Energy and Dark Matter’, philosophy breakfasts by the lake to help you learn ‘how to connect with nature’ and an exploration of synaesthesia using light and music. A star safari with Susanna Hislop, dark matter and dark energy with Professor David Tong, ‘What taste is blue?’ a cocktail session with synaesthesia neuroscientist Dr Michael Bannisy, philosophy breakfasts ‘How to Connect with Nature’, ‘How to have conversations that matter’, wild swimming, Uncle Nik’s Little Serbia and Balkan Beat Band, in-festival choir, voice-coaching with leading UK vocal coach Juliet Russell, the psychology of music with Dr Vicky Williamson, Daniel Rachel’s conversations with great British songwriters, cinema, disco bunker, floating stage and safari hotel complete with pop up restaurant.